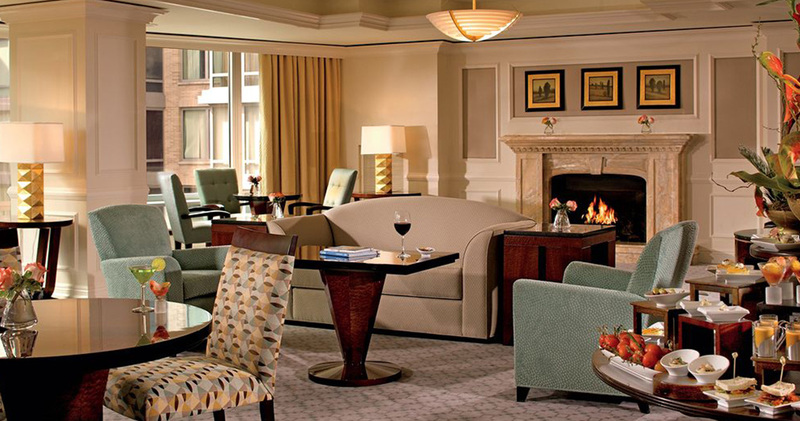 Ritz Carlton Georgetown is a luxury boutique hotel in the Georgetown neighborhood. 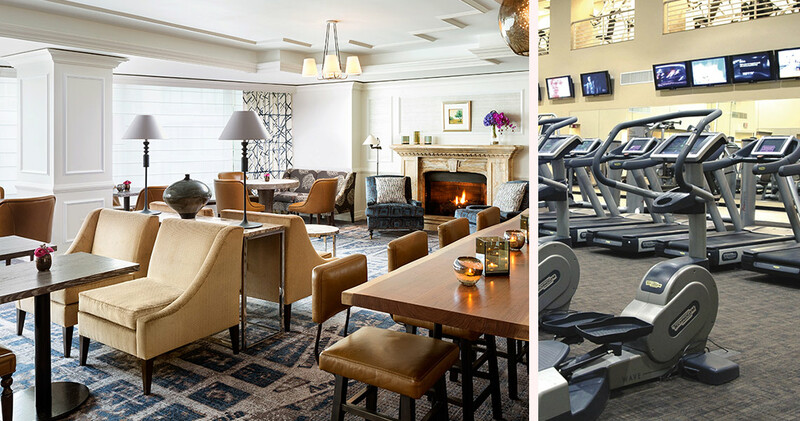 The hotel is located close to attractions like the National Mall and Watergate Complex. The hotel was originally an industrial building dating back to 1932 with iron and brick architectural details. 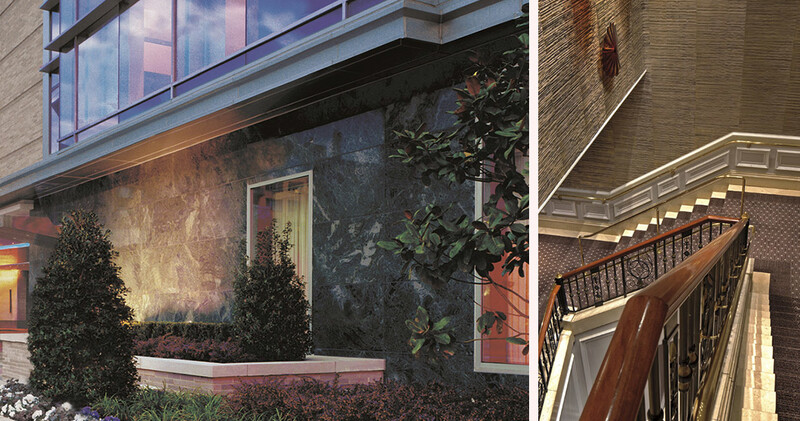 The lobby of Hotel Ritz Carlton Georgetown features rich tones of burgundy red that beautifully complement the brick, iron and siltstone of the room. The furniture in the lobby is modern and sleek with a large fireplace as the focal point. The Boutique Spa at the hotel offers a private couples massage room along with signature Dr. Dennis Gross and Eminence Organic treatments. 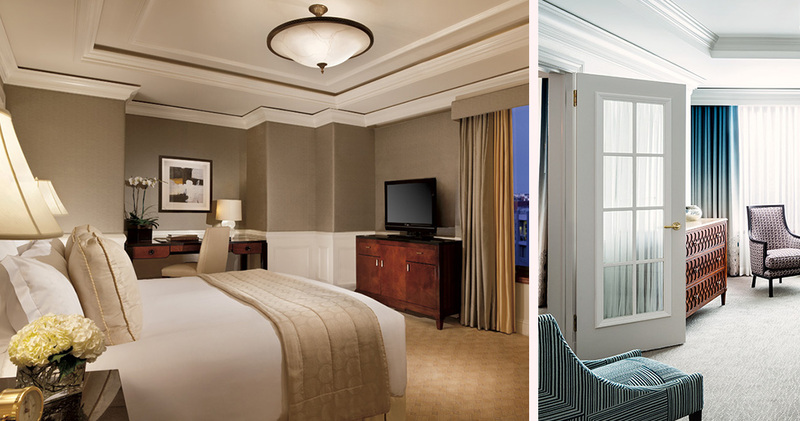 The guestrooms at Ritz Carlton Georgetown are spacious and elegant with rich wood finishes and soothing neutral colors. Large windows provide views of the neighborhood. The plush bed features 400 thread count luxurious Egyptian cotton sheets. 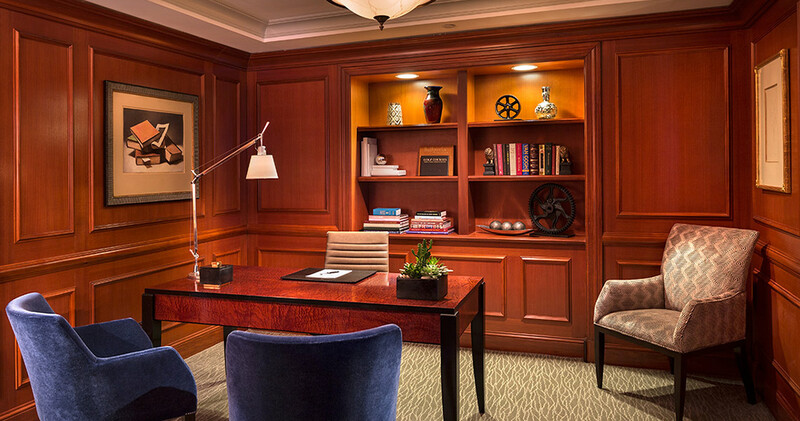 Guestrooms at Hotel Ritz Carlton Georgetown also feature a large work desk, a plush armchair and ottoman. 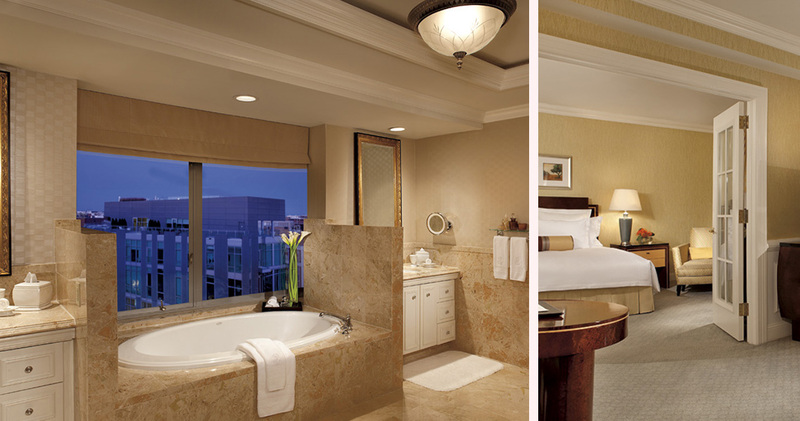 The luxurious bathrooms feature limestone and slate decor. Bathrooms offer deep soaking marble tubs and a separate rainforest shower along with luxury Asprey bath products. 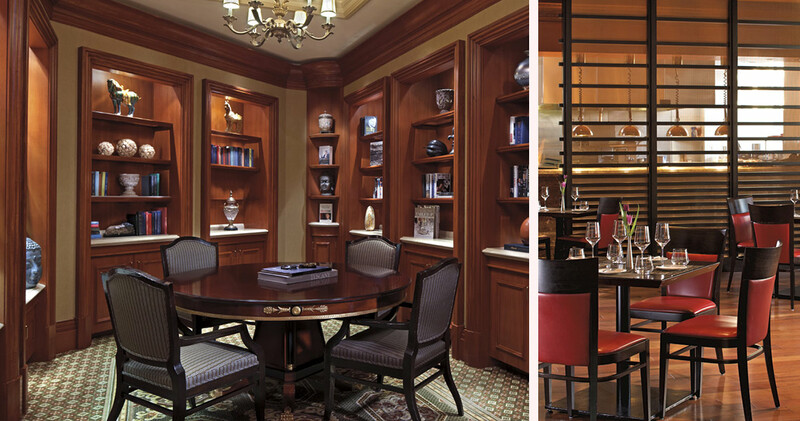 Ritz Carlton Georgetown is home to the Degrees Restaurant. The restaurant features an industrial-chic decor with a black slate bar, hardwood floors and exposed brick. 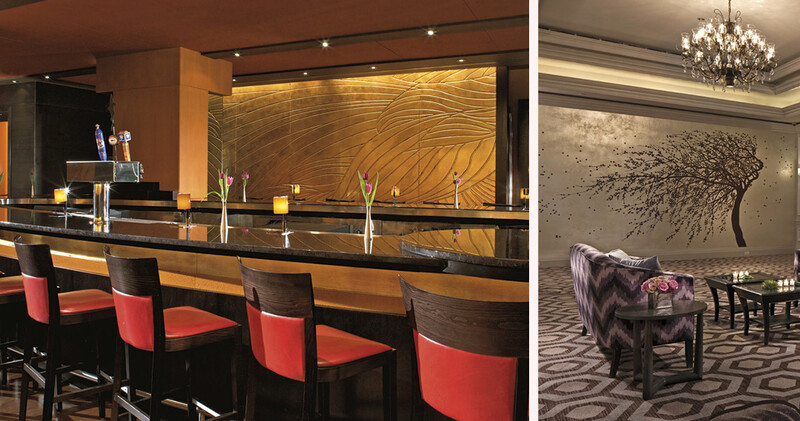 The restaurant serves internationally inspired small plates along with wine and cocktails. 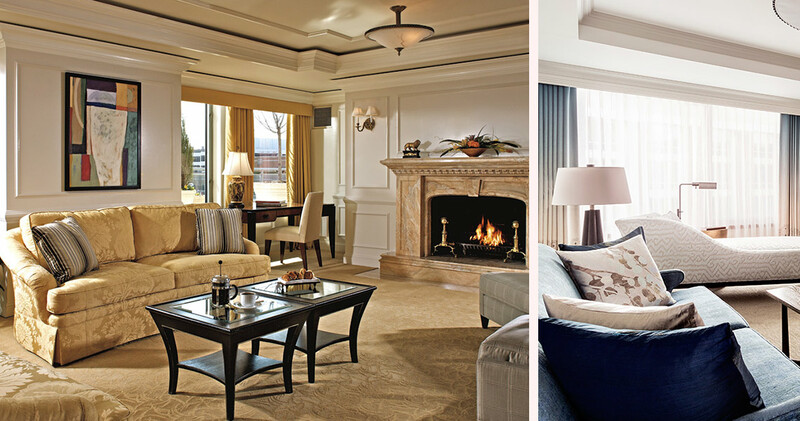 The Living Room at the hotel features lounge seating and a 130-foot wood burning fireplace. The restaurant serves light fare, cocktails and complimentary signature s’mores.